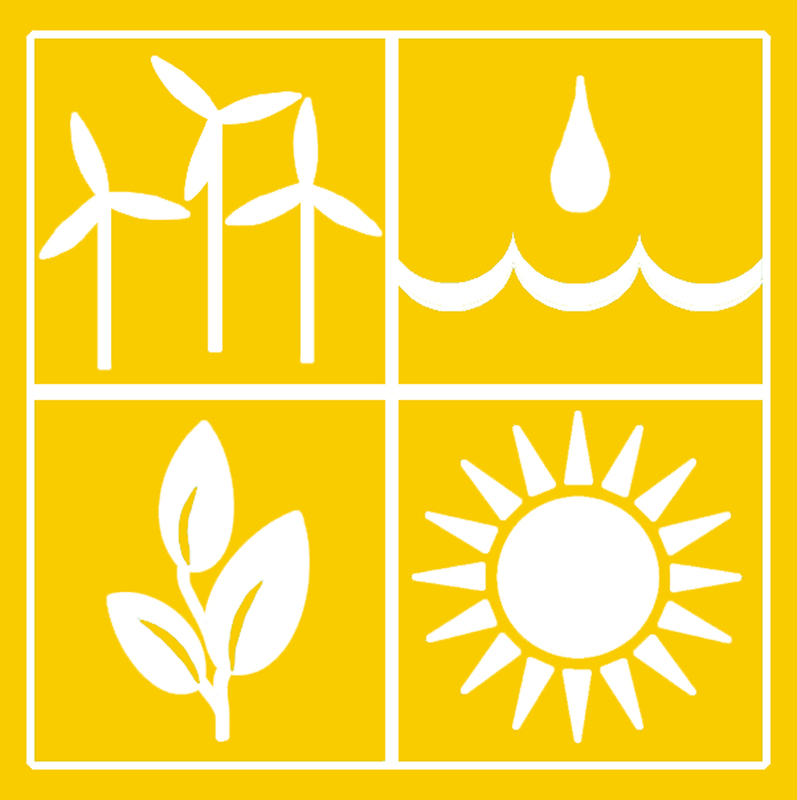 The US Department of Energy provides information about Renewable Energy Sources. Alliant Energy provides information about Renewable Energy. Energy Story is an online nonfiction text with 16 chapters about energy created by Energy Quest. Energy Quest is the award-winning energy education website of the California Energy Commission. It debuted on the World Wide Web on October 1, 1995, to celebrate October as National Energy Awareness Month! A slide show that describes a variety of renewable energy sources. The Chernobyl nuclear disaster is just one of the problems discussed in this look at an important environmental danger. Look for Alternative Energy Sources at Dewey Decimal Number 330 in the Nonfictionof our library. Use our library catalog to locate your subject. Here are a few titles to get you started. Looks at both traditional and alternative energy resources, and brings attention to choices that must be made for the future in light of diminishing oil reserves and damage done to the environment. Anything that works--whether organic or inorganic--requires energy. Readers explore a variety of energy sources and learn how they can conserve energy at home and at school. This educational and entertaining science series focuses on specific concepts such as gravity, magnetism, weather and others. Each title features projects with step-by-step instructions and clear illustrations.